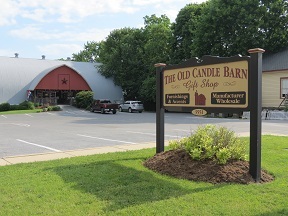 The Old Candle Barn manufactures a variety of traditional candles from pillars, votives and tapers to jars, along with potpourri, room sprays, refresher oils and so much more. 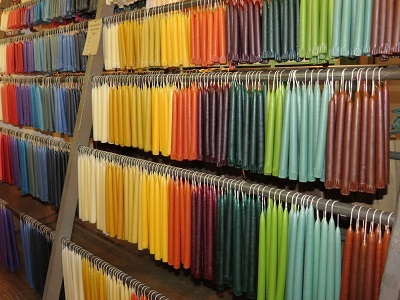 Visit our Candle Factory and observe candles still being poured and dipped the "old fashioned way" by local craftsmen. 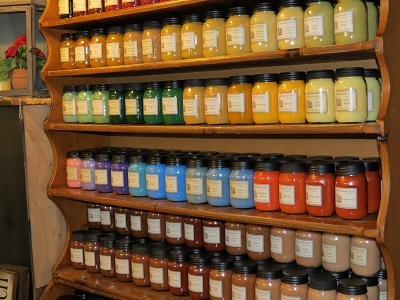 See our Gift Shop for the latest in candles, potpourri and accessories. We have many unique scents to choose from, along with a variety of home decor to fit any style. Our decorators can't wait to help you find your next center piece! 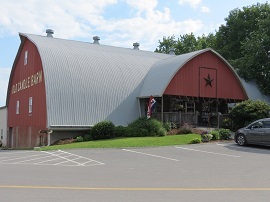 "The Heart of Amish Country"
While having a similar primitive style, they carry different lines of home decor, lighting, lotions, jewelry, candles and so much more. "Blow Out the Lights and Turn on the Candles"